The fixtures for the ICC T20 World Cup Australia 2020 were revealed in Sydney, Australia on Tuesday morning (Australian Eastern Daylight Time). For the first time, the women’s and men’s T20 World Cups will be held as standalone events in the same year and in the same country. • ICC’s Global Broadcast Partner, Star Sports and its licensees will provide live and highlights coverage for both the events across the world. 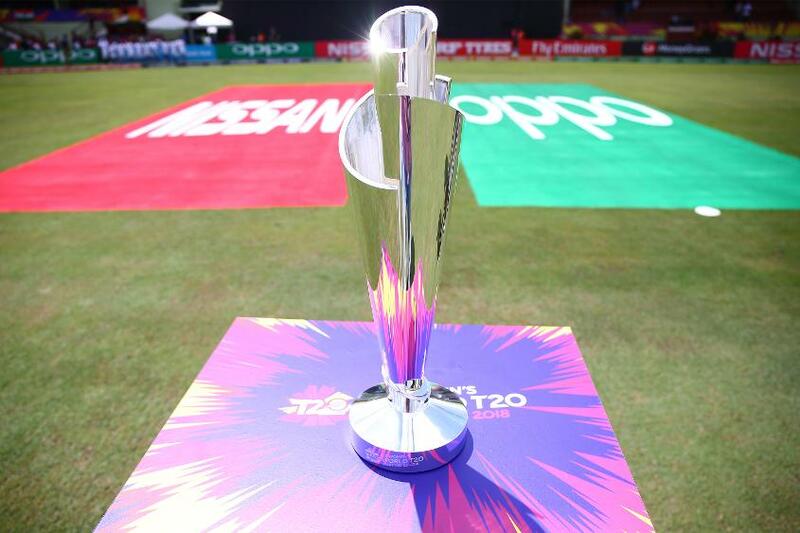 The ICC Women’s T20 World Cup 2020 will take place from 21 February – 8 March 2020, culminating in the final at the MCG on 8 March 2020, International Women’s Day. This presents a groundbreaking opportunity to set a new world record for attendance at a women’s sporting fixture. 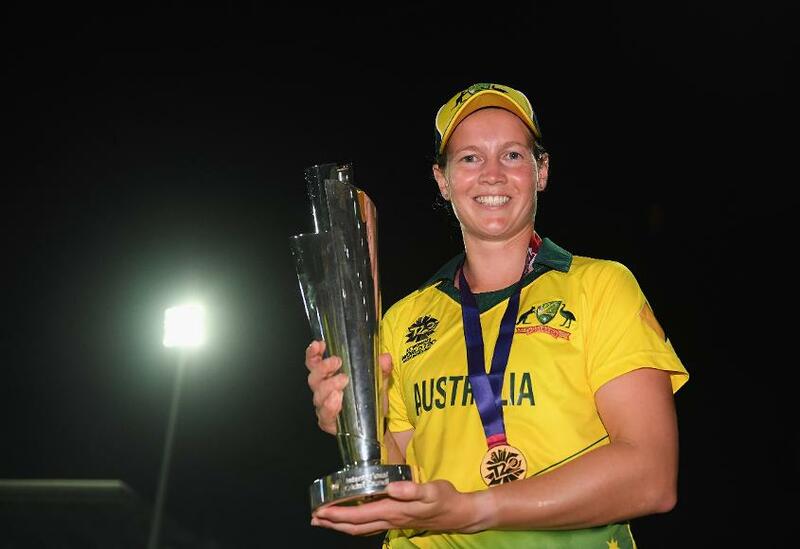 A spectacular opening celebration will mark the start of the women’s tournament, when hosts and defending champions Australia take on India at Sydney Showground Stadium on 21 February 2020. The women’s tournament will also feature double-header semi-finals at the iconic SCG on Thursday 5 March 2020. 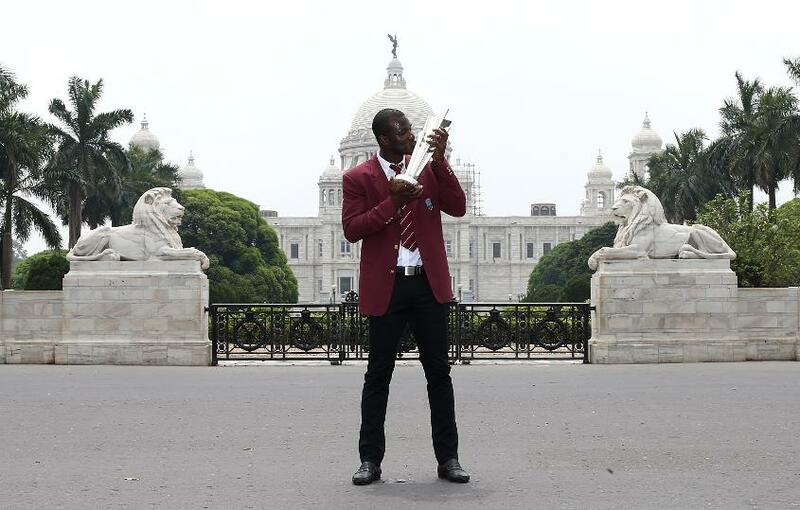 Men’s defending champions, the Windies, will start their title defence when they clash with New Zealand on Sunday 25 November at the MCG. India’s first match of the men’s tournament will be on Saturday 24 October against South Africa at Perth Stadium. This contest will follow the Australia-Pakistan opening match in Sydney, marking a spectacular opening night for the men’s Super 12 stage. 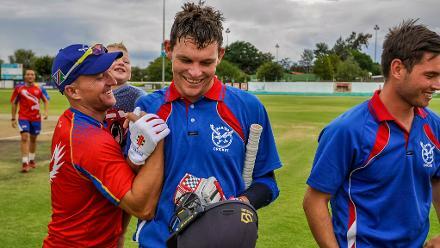 Having finished ninth and tenth in the MRF Tyres ICC World T20I Team Rankings, Sri Lanka and Bangladesh respectively are the two currently known qualifiers in the First Round of the men’s event, with matches to be played in Geelong and Hobart from October 18-23. The remaining six teams for the First Round will be determined via a qualifying tournament to be held later in 2019. A total of four teams from the First Round, two from each of Group A and Group B, will progress to the Super 12 stage. The ICC #T20WorldCup 2020 fixture launch to be streamed live worldwide via the official tournament website! Fans can visit t20worldcup.com to register before 13 February 2019 to get priority access to women’s tickets, before they go on sale to the public on 21 February 2019. Men’s tickets pricing and on-sale dates will be announced later in 2019. Visit t20worldcup.com for the full ICC Women’s T20 World Cup 2020 fixture. Visit t20worldcup.com for the full ICC Men’s T20 World Cup 2020 fixture.